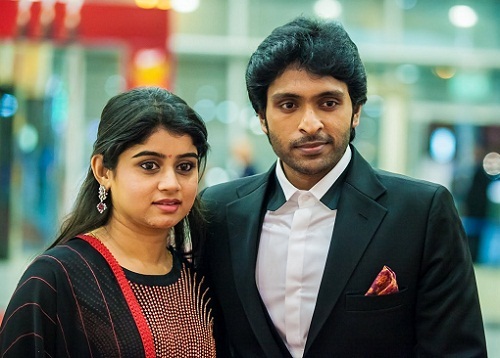 Vikram Prabhu was born on 15th January 1986 in Chennai, Tamil Nadu state. He completed his MBA in San Diego and returned to India to take care of his family business. 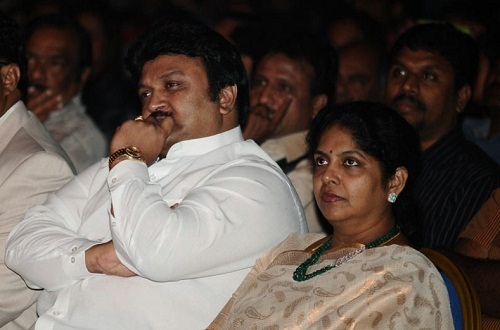 He started his career as working for Sivaji Productions. After few years of background work he made his acting debut with Kumki in 2012 co-starring Lakshmi Menon, Thambi Ramaiah and Joe Malloori, film was a huge blockbuster hit at box office. He was born to actor Prabhu Ganesan and Punitha. 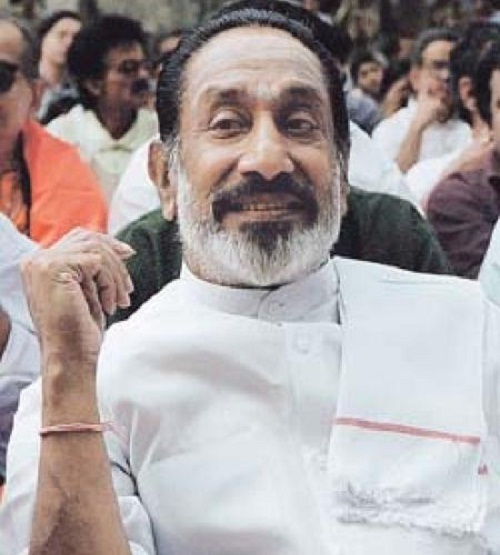 He is the grandson of Tamil legend Sivaji Ganesan and Kamala Ganesan. 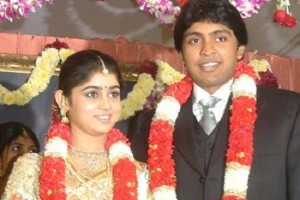 He has an elder sister named Aishwarya Prabhu born in 1984. 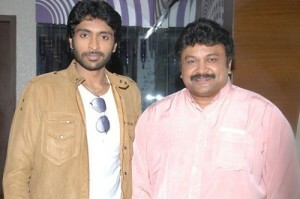 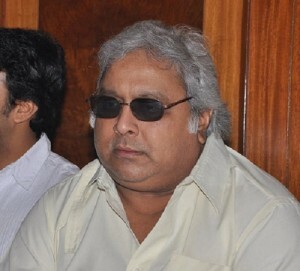 Tamil film maker Ramkumar Ganesan is his father’s brother. 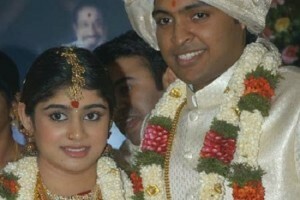 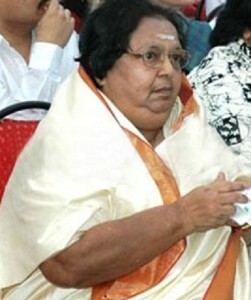 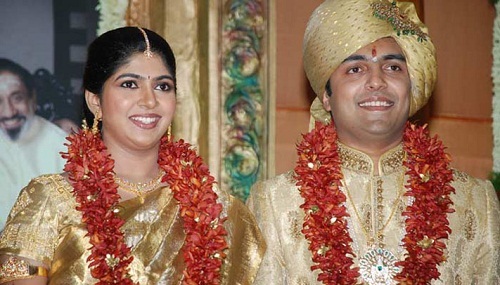 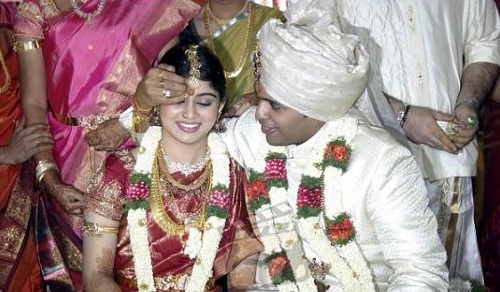 He is married to Lakshmi Ujjaini since 26th February 2007.